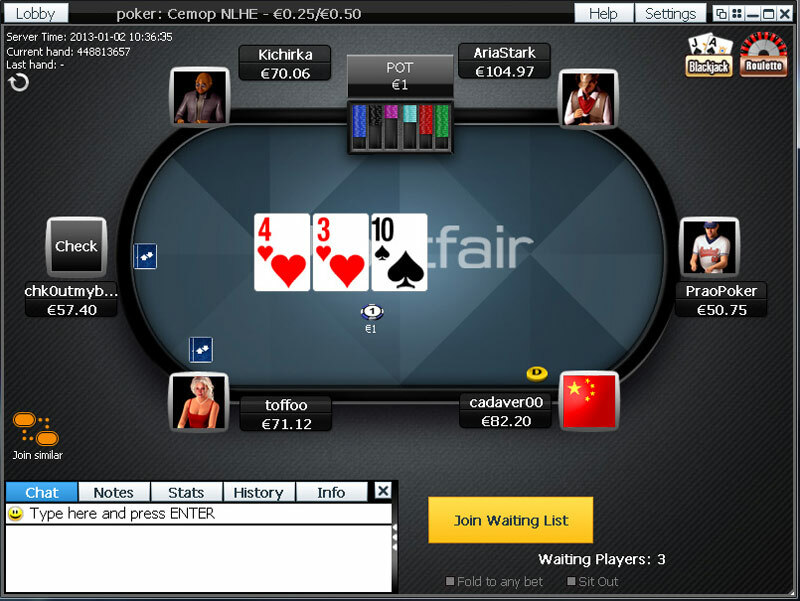 We have reviewed and listed the best PayPal poker sites. 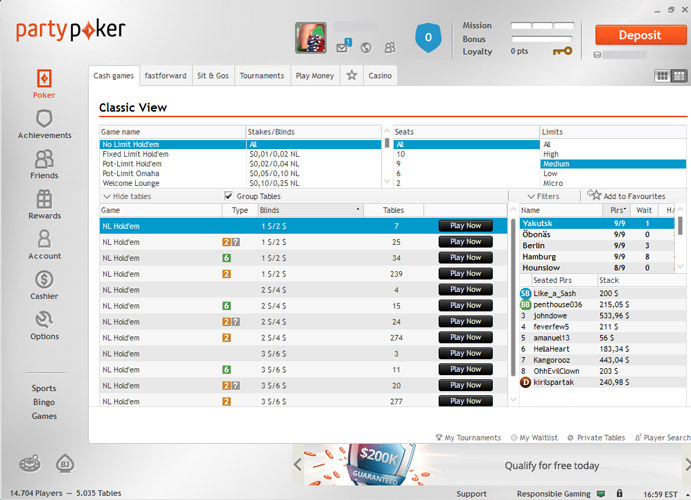 All rooms are sorted by overall rating and beside direct link to poker site where you can make a deposit by PayPal there is a link to review page with fees, process times and limits. 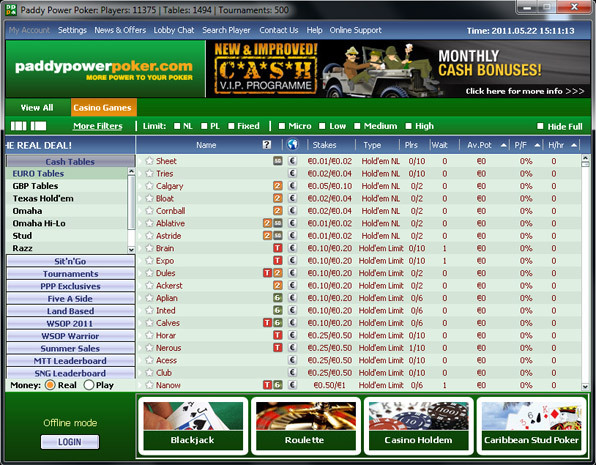 The best pick among poker sites that accept Paypal for players living in UK or EU. 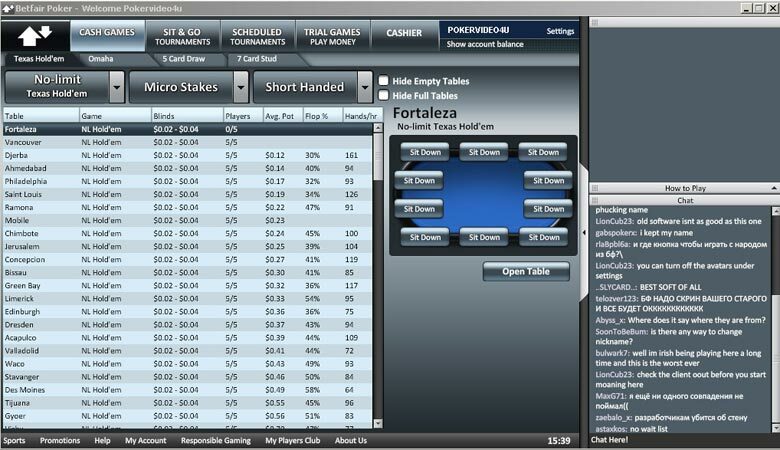 Playing at Bet365 Poker is easy, safe, and secure. Payouts with this ewallet are prompt. Supports responsible gaming and is GamCare certified. Superb fraud detection and prevention system. 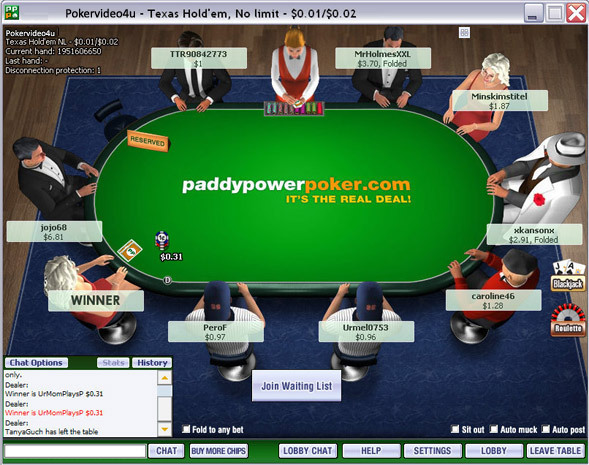 Bet365 is a strongest poker brand of the iPoker network. Please note that the last deposit you made at Bet365 must be performed with Paypal. Only after that, the Paypal withdrawal option will be available inside the cashier section. For example, if your last time deposited with Neteller you can't use PayPal for withdrawal. Maximum £ Deposit: 6000 / trans. Withdrawal: 3000 / trans. 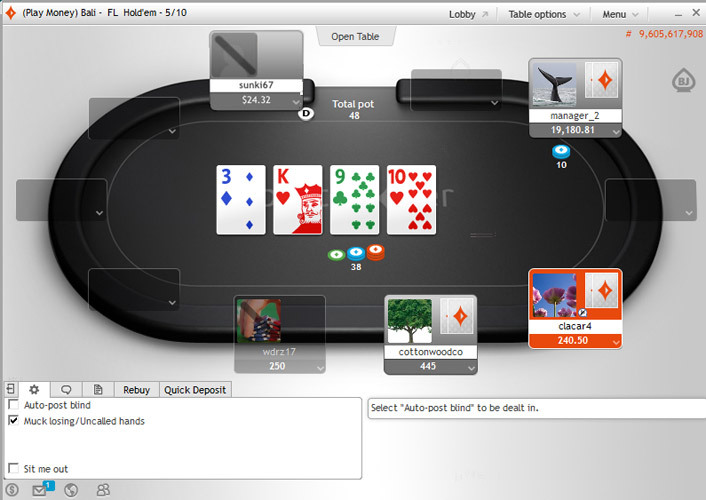 If you are bonus hunter and want to make PayPal poker deposit, don't forget to check online poker bonus page with terms because some poker rooms may exclude players that deposited via PayPal from their bonus offers and other promotions.